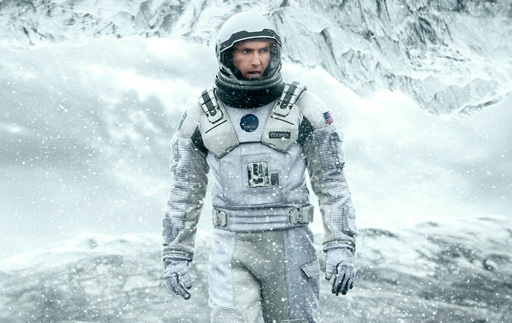 The world of Christopher Nolan’s upcoming Interstellar expands today with the release of a new mobile app tied to the November 7 release. It’s available to play online right here with downloadable versions available through Google Play and Chrome. 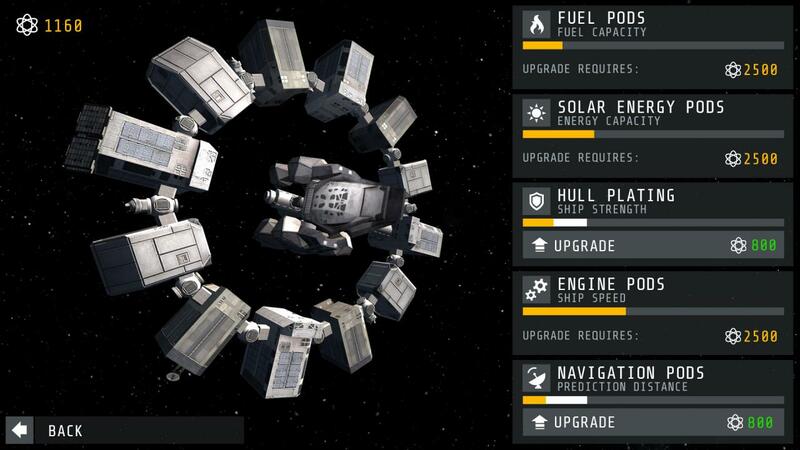 The Interstellar App involves two real-world factors of space travel, gravity and fuel. A player can use gravity to slingshot around a solar system’s sun and planets to reduce the amount of fuel needed to travel through the system. The player’s primary goal, then, is to see how far they can explore before running out of fuel. When the player restarts after a crash or running out of fuel, their distance counter and fuel level are reset. 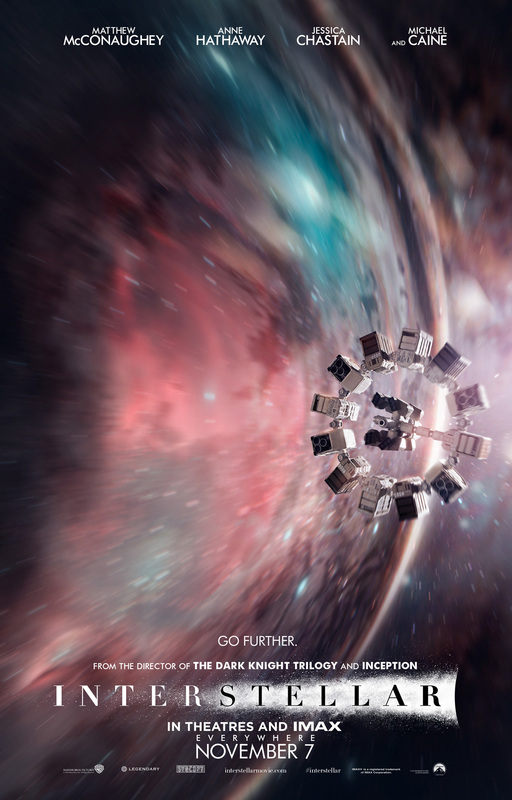 Take a sneak peek at the the Interstellar app in the gallery viewer below and click on the new poster (via Wired) for a bigger version!